This wonderfully customizable calculator will bring you a wonderful “supplement” for your promotional marketing campaign! 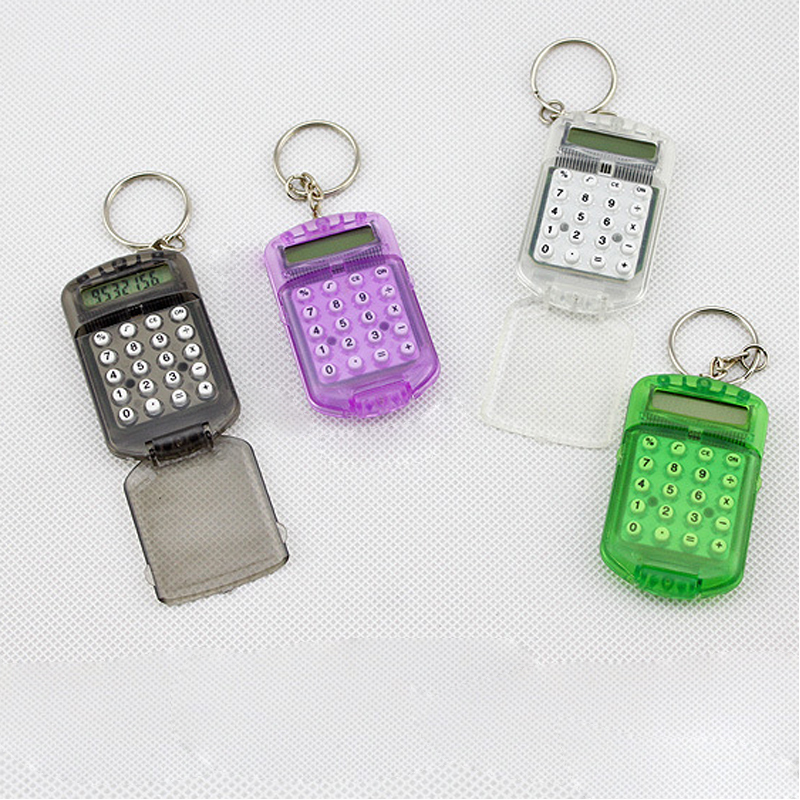 This calculator is very compact and easy to carry with your keychain. Your logo can be printed, which will make your brand stand out. It is a promotional economic product. This calculator is made of high quality PS material. The size is 2 7/16"L x 1/2"W x7/16"H. Portable and very convenient. Customized logo can be accepted. It is possible to promote your brand. Transparent design, flip cover can help your company name Or the logo stands out. Rubber numbers are convenient for their teacher or accountant. Looking forward to your inquiry!